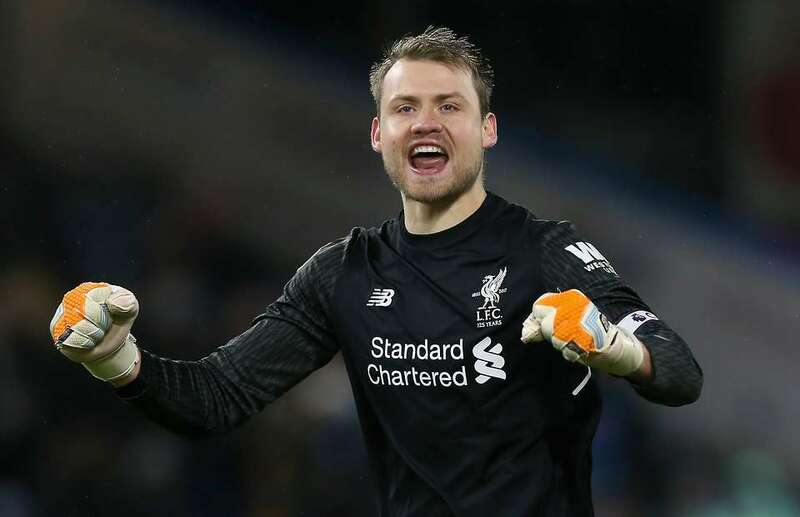 Simon Mignolet could be offered an escape route from Liverpool as Nice are interested in the 30-year-old Liverpool keeper, according to Belgian outlet Het Belong van Limburg (h/t Express). The report claims that Patrick Vieira isn’t happy with his goalkeepers at the Ligue 1 club and could be provided money to strengthen his side in the winter window. The Ligue 1 side are doing decently in the competition and are quite close to securing a Champions League spot. Nice did lose a couple of stars in the summer with Jean Michael Seri and Alassane Plea leaving the side. Mignolet, for his part, has seen limited playing time at Anfield this season. Loris Karius was shipped off to Besiktas on loan but with Alisson Becker coming in from AS Roma, the Belgian has become our second-choice goalkeeper. The only game Mignolet has played was against Chelsea in our loss in the Carabao Cup. 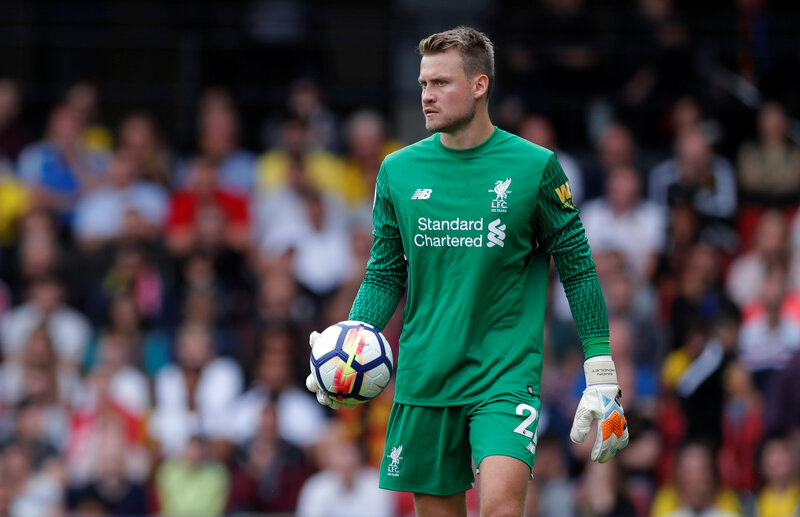 The Belgian keeper needs to play regularly to keep his spot in the national side, and selling him in the winter window does make sense for Liverpool as well. However, we should agree on a deal only if we have a quality back-up for Alisson. The other options in the team are a couple of youngsters, and maybe we could promote someone like Caoimhin Kelleher instead of spending in the winter window.